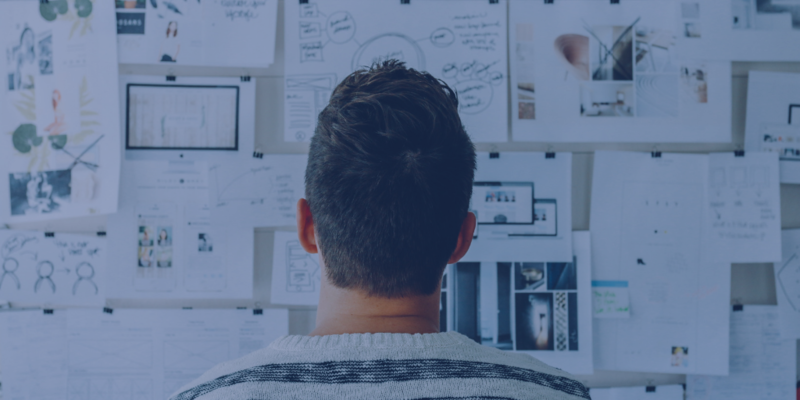 Home › News › What Is Personalisation At Scale And How Can We Utilise It? What Is Personalisation At Scale And How Can We Utilise It? Personalisation is a segmented form of communication that sends recipients individual messages tailored to their preferences. » Why is there a need to personalise? Today’s consumers are inundated by the amount of marketing they see on a daily basis, and getting the attention of these consumers is becoming increasingly more difficult. Irrelevant offers that don’t meet one’s specific requirements are merely glanced at, and we can no longer rely on broad segmentation to capture their interest. Micro-segmentation is becoming an increasingly popular way of bypassing these challenges to get in front of the right people. 64% of people already expect to have an individual experience with the brands they interact with, and yet only 35% of UK businesses offer a meaningful and individual experience to their customers (Cloud IQ, 2017). So, why is it hard for marketers to deliver? Do they have the right data to understand what their customers need, and know their customer journey? Are they worried about GDPR and infringing on their customer’s trust? How do they navigate the line between ‘helpful’ and ‘creepy’? These are only some of the questions that marketers ask themselves when considering how to personalise their communications. Done right, however, those brands that move forward from generic personalisation and provide meaningful experiences, with relevant offers to their customers, are able to benefit from a plethora of outcomes. According to Cloud IQ (2017), 70% of people say that they would trust brands more if they used their data correctly and were treated as a ‘market of one’, with the same percentage stating that they would be more likely to buy from that brand in the future. This in turn positively affects these brands, reducing acquisition costs by 50% and improving ROI by 10% (Ariker, 2015; Gregg, 2016). » How can we personalise? First and foremost, companies need to centralise their data; the foundation on which personalisation is built can be attributed to the use of behavioural data. Making sure that the AI embedded into websites can successfully digest consumer data and turn them into real insights. To effectively target and personalise messages toward customers, marketers need to understand the processes that each customer goes through before making a purchase. While this is not new information and most marketers have a good grasp on how to go about doing this in a broad sense, understanding your customers on a 1:1 level is extremely complex, since not every journey is the same. Being able to group customers with similar behaviours and needs, not just similar demographics, and then further grouping them down into “micro-segments” can help marketers understand their customer’s journey more. These “social tribes” that develop will allow businesses to categorise their customers by interests, enabling them to really get to know who their customers are on a deeper level – supporting the process of individualisation. Marketers can do this by following around the data points left behind from customers through both internal and external sources, such as visits to the company website, as well as visits to their competitors. Although you don’t need to find these data points manually, in today’s landscape, there are many customer data platforms (CDP’s) that can integrate internal data and third party data (such as shopping behaviour), to improve individualised targeting. You don’t need to stay digital to give tailored messages to your customers, either. One of the big misconceptions about marketing communications is that offline and online channels are separate entities that, while both have their pros and cons, shouldn’t mix. However, think outside the box! With everyone and anyone having an online presence, businesses need to utilise the knowledge they’ve gained from their micro-segmentation efforts and apply it in a way that will stand out. 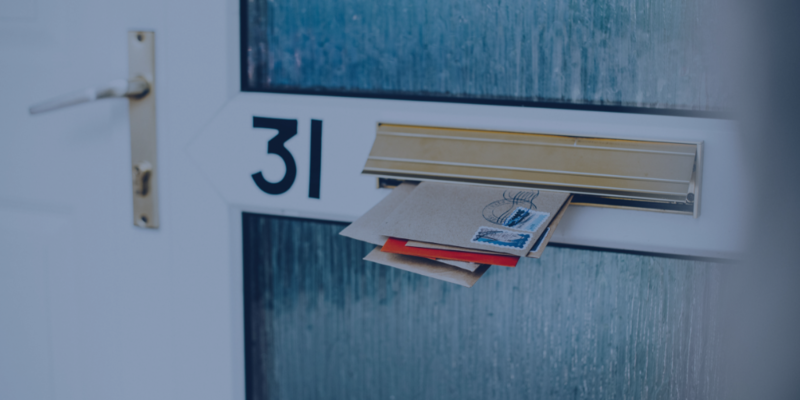 Personalising through direct mail can help to boost the ROI of these campaigns by up to 1000% (DMA, 2016), as well as helping to establish a deeper trust in the recipients. In a study conducted by Royal Mail, people that are 15-34 years old are 71% more likely to trust companies that send them direct mail (Royal Mail, 2015). In addition, on average, advertising mail stays in the home for 17 days and 38 days for door drops (Royal Mail, 2015). When this is compared with email, the results are shocking – 51% of people delete email within two seconds and only 27% of consumers spend time reading them (Royal Mail, 2014). All in all, direct mail is a great opportunity to create a direct and tangible relationship with consumers. There are many mailing houses that can offer some form of personalisation, but here at MetroMail we can offer clients the chance to personalise their mail at every step of the journey. Logic rules can be agreed and set up in advance so that data can be automatically sent to us on a daily basis and processed without any human interaction. The print ready file is then planned into the production schedule and can land on your customer’s doorstep as quickly as 24 hours after their online activities. This allows businesses to be able to create tangible, relevant mailers that speak to their customers on an individual level. Remember, personalisation is more than just addressing recipients by name! Ariker, M. (2015, November 23). How Marketers Can Personalize at Scale. Harvard Business Review. Cloud IQ. (2017). Me, Myself and I: The Individualisation Imperative: Cloud IQ. Cuddeford-Jones. (2017). The challenge of achieving personalisation at scale. Marketing Week. Gregg, B. (2016, November). Marketing’s Holy Grail: Digital personalization at scale. MicKinsey Digital. Royal Mail. (2014). It’s all about mail and email. Royal Mail. (2015). The Private Life of Mail.